This aerial video was recorded and editing by IT Director, Jose Samora. 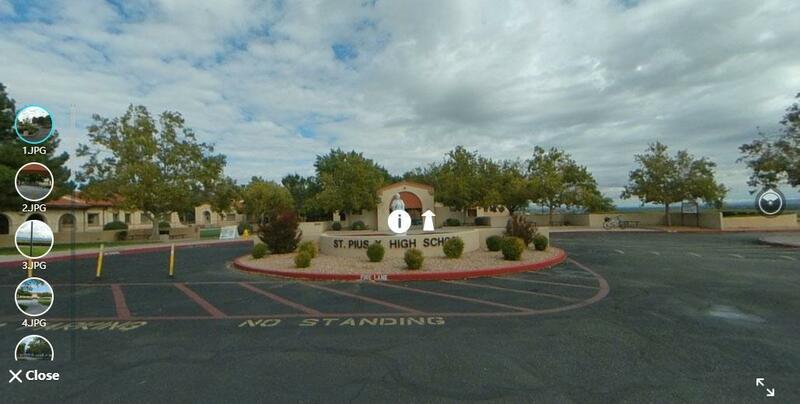 It shows the beautiful 58 acre St. Pius X campus, overlooking the Rio Grande. Click below to take a virtual tour of the campus.